At 8.30pm, climb aboard a semi-rigid for your night-time excursion. 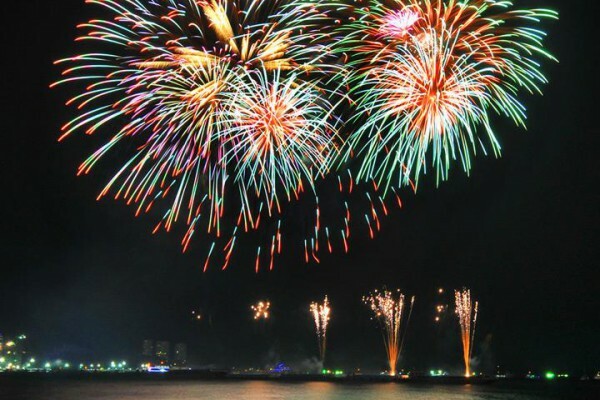 On the program: a panoramic tour of the Îles de Lérins, cocktails among the islands, followed by the pyrotechnics seen from the Bay of Cannes. Depart at 8.30pm with your skipper Anthony aboard a semi-rigid inflatable for your evening excursion. 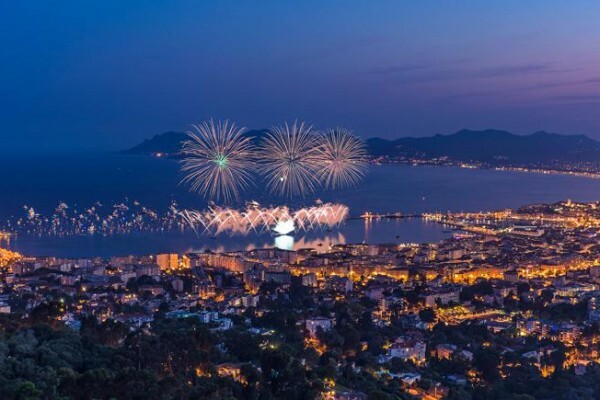 On the program: a panoramic tour of the Îles de Lérins, cocktails among the islands, followed by the fireworks display in the Bay of Cannes.